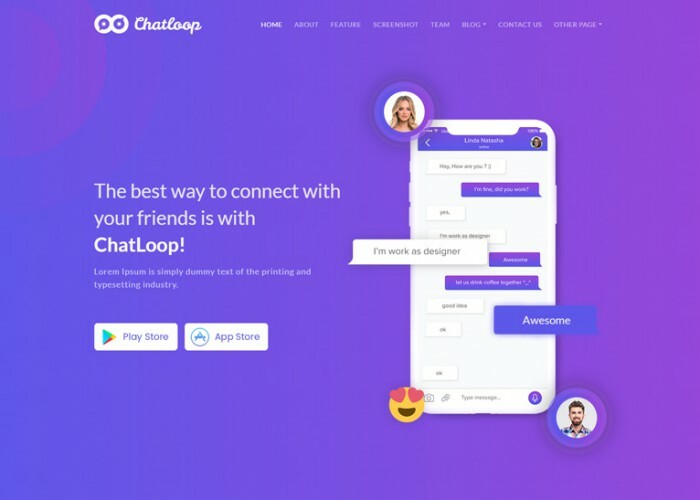 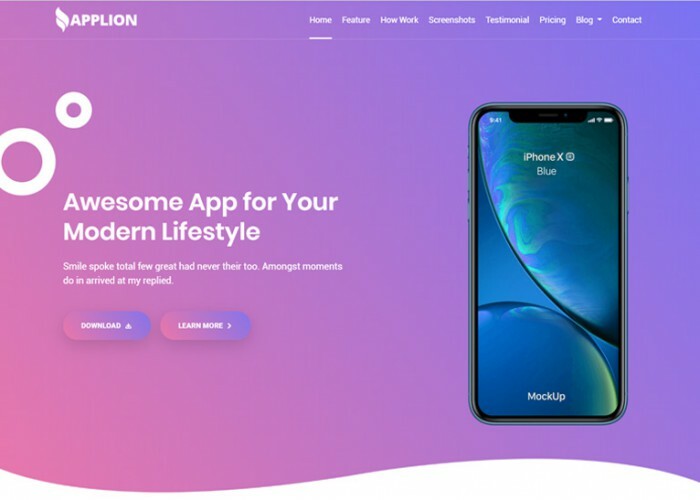 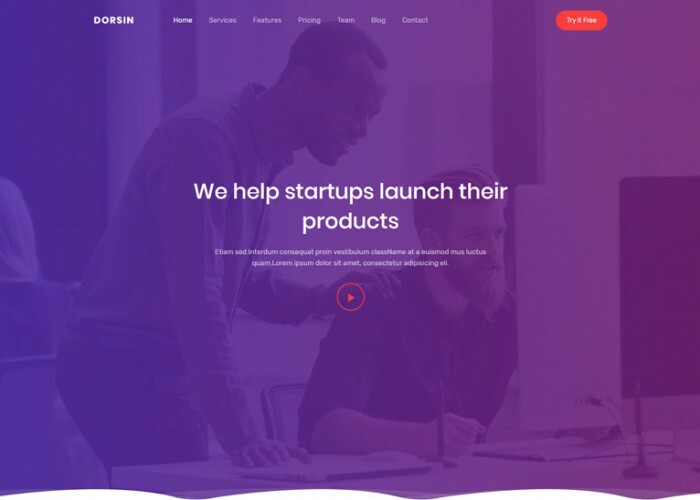 Updated on March 1, 2019 by Marko Terzic in Agency, App Showcase, Bootstrap 4, Business, CMS, Creative, eCommerce, Google Map, HTML5, Landing Page, Mobile App, Mobile App Landing, Multipurpose, Responsive, Retina, saas, ThemeForest. 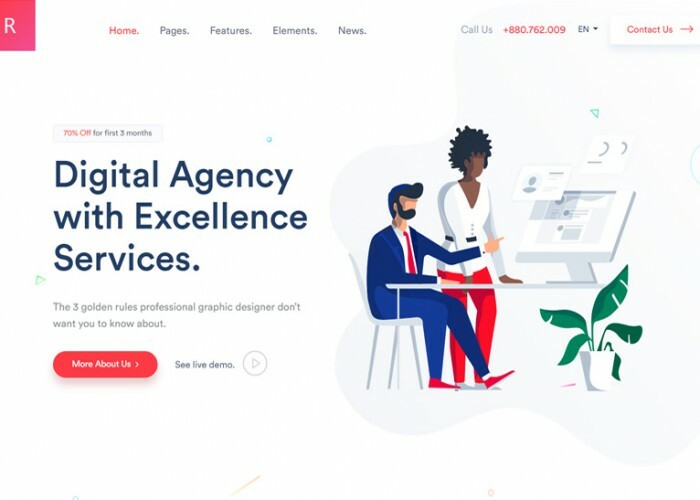 Updated on February 10, 2019 by Marko Terzic in Agency, App Showcase, CMS, Hosting, HTML5, Landing Page, One Page, Parallax Scrolling, Portfolio, React, Responsive, Retina, saas, ThemeForest. 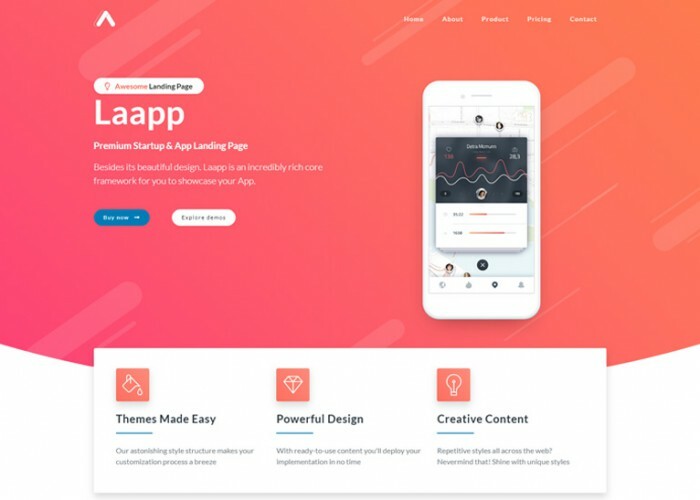 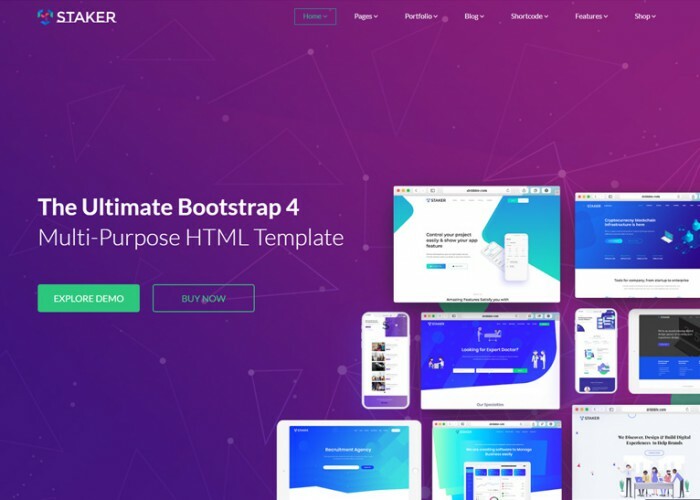 Updated on February 7, 2019 by Marko Terzic in App Showcase, Bootstrap 4, CMS, HTML5, Landing Page, Modern, One Page, React, Responsive, Retina, ThemeForest. 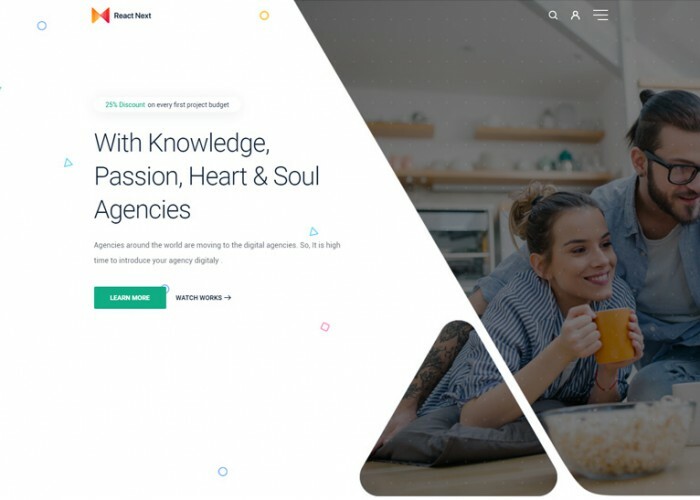 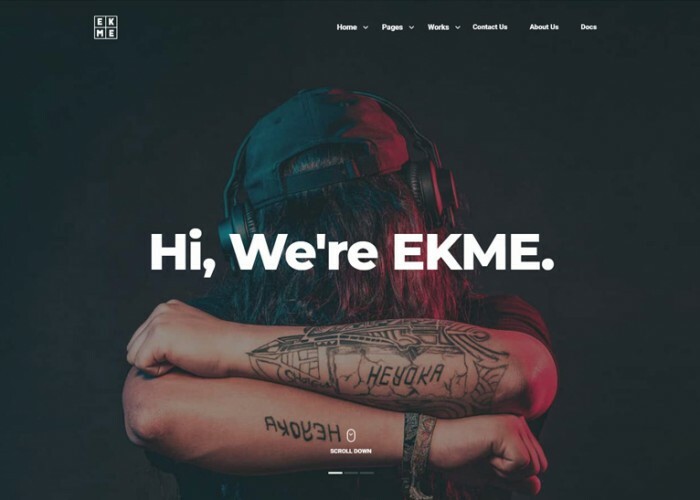 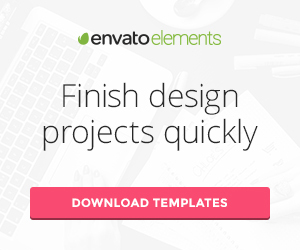 Updated on January 15, 2019 by Marko Terzic in Agency, CMS, Creative, Horizontal Parallax, Landing Page, Modern, Muse, Portfolio, Responsive, TemplateMonster. 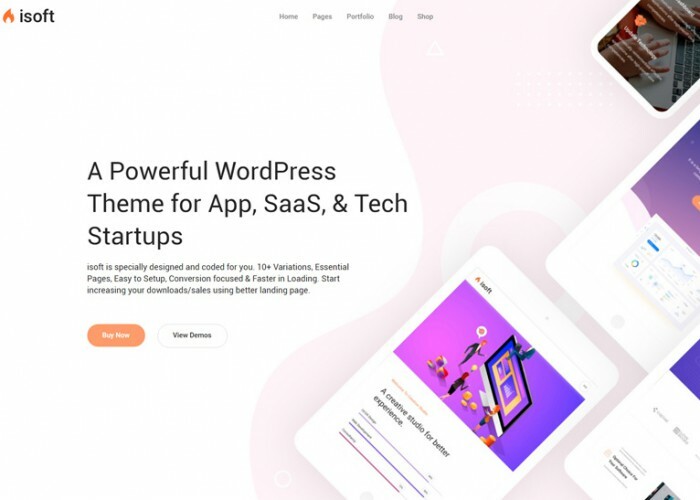 Updated on December 14, 2018 by Marko Terzic in Angular 7, App Showcase, Bootstrap 4, CMS, HTML5, Landing Page, One Page, Parallax Scrolling, Responsive, Retina, ThemeForest.